Please NOTE! 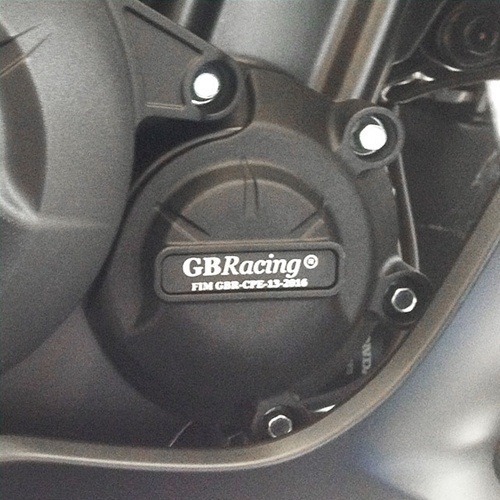 This cover fits the stock OEM Honda Engine Cover ONLY. Will not fit KIT or other after market engine covers properly. Please verify your application before ordering. 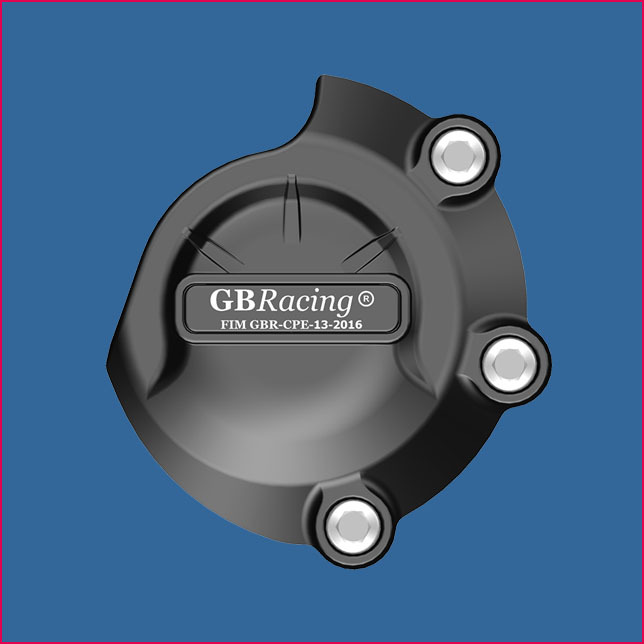 GB Racing precision injection molded 60% long glass fiber reinforced nylon secondary engine covers offer the ultimate in protection for your machine! The tough long glass fibered nylon is a high impact material that is designed to absorb energy without cracking in most situations. Fits under stock bodywork without any modifications.